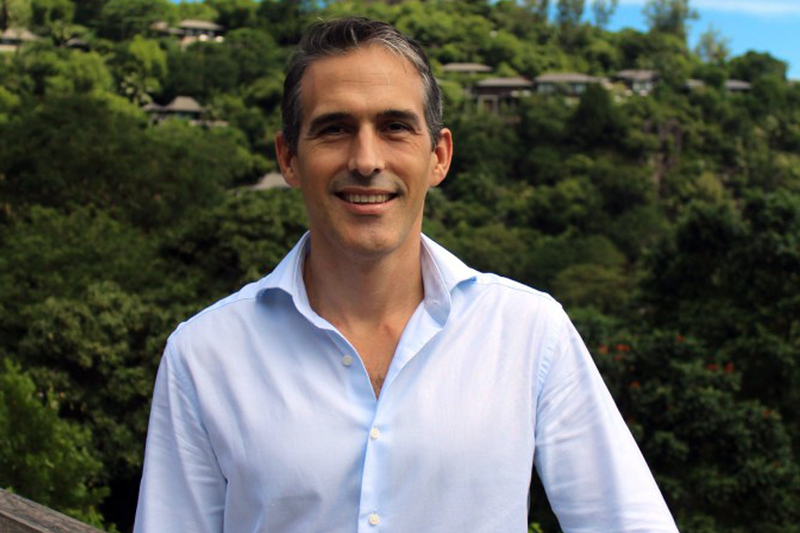 Four Seasons Resort Seychelles has appointed Marcel Oostenbrink as Resort Manager, with him transferring in the same position that he most recently held at Four Seasons Resort Sharm El Sheikh. 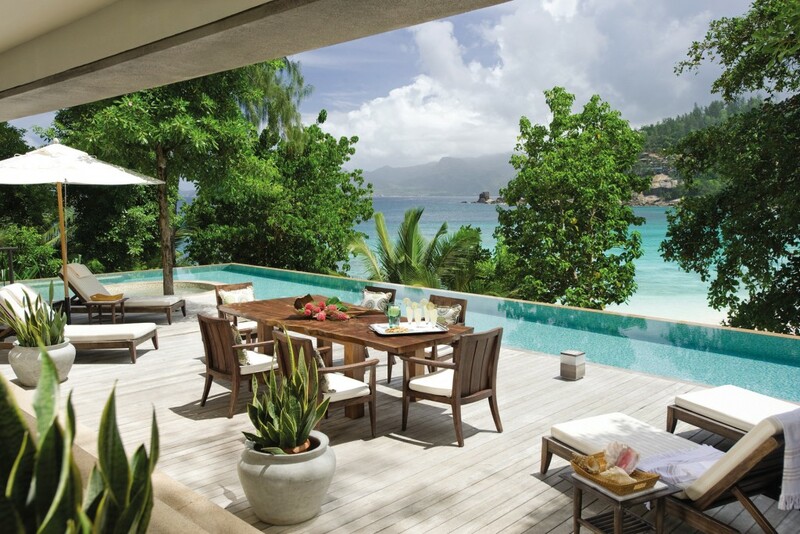 Arriving to his new office of the treetop villas of Petite Anse bay, Oostenbrink will oversee the daily management of the Resort’s 67 luxurious tree-house style villas, 27 Private Residences, 4 restaurants and bars and an award-winning hilltop Spa. 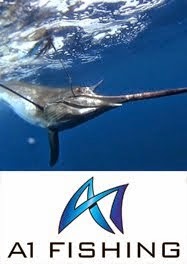 In the run up to his re-location to Seychelles, Oostenbrink spent three months assisting at fellow Indian Ocean property, Four Seasons Resort Mauritius at Anahita. 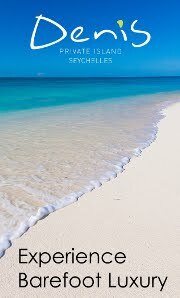 This short-term assignment marked a return to the region for Oostenbrink, who is no stranger to Seychelles, having spent two years working on the island from 2009 to 2011 as Director of Food and Beverage at another of the island’s five star resorts. Since departing Seychelles in 2011, Oostenbrink’s career has taken him across three different countries – first on a promotion to Resort Manager in the United Arab Emirates, then to Vietnam to lead a property in its transition period between two General Managers, before then joining the Four Seasons family in 2014 as Resort Manager in Sharm El Sheikh. 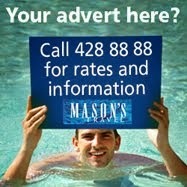 Contact your Masons Travel Representative for rates and packages. © Mason's Travel 2015 -- www.masonstravel.com -- webenquiry@masonstravel.com -- . Powered by Blogger.